Running with STYLE! At the Cranmore Hill Climb in North Conway, NH. Running with STYLE! 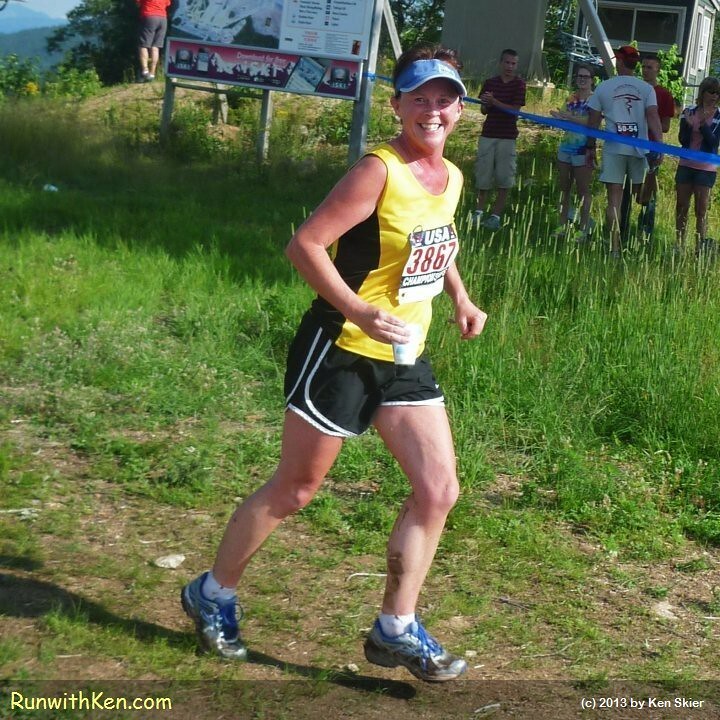 At the Cranmore Mountain Race in North Conway, NH..